I am an ordained Roman Catholic deacon from the Diocese of Providence, Rhode Island, USA. 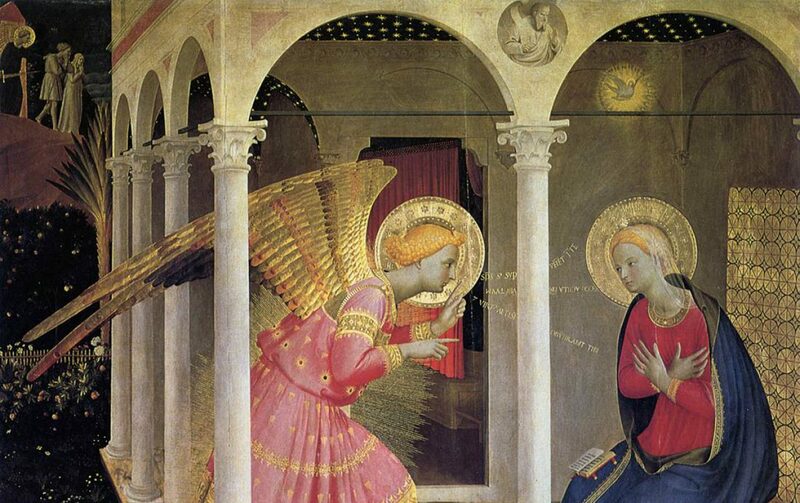 In 2009, my wife and I founded the Fra Angelico Institute for Sacred Art. In 2010, we received the blessing, and permission to proceed with implementation, from his Excellency the Most Reverend Thomas J. Tobin D.D., Bishop of the Diocese of Providence, RI, USA. All faiths are welcome to my site and, hopefully, will discover some article or piece of sacred art that will challenge, comfort, or assist in their creativity and artistic curiosity. The current mission of the Fra Angelico Institute for Sacred Art is threefold: * To catechize and evangelize the truth of the dogma, doctrines, and traditions of the Western Rites of the Catholic Church and to express how this applies to the Western and Eastern Rites' sacred art; * To promote the prayerful creation of sacred art in the traditions of both the Western and Eastern Rites; and *To support the union of the Christian artist's prayer life to their creative process. Even though the Institute is directed toward the catechization and edification of Catholics, all faiths are welcome and free to comment on anything they read in my blog. Please see the "About the Founders" page on the website for more information; you may subscribe to our blog at fraangelicoinstitute.com. Thanks and welcome!